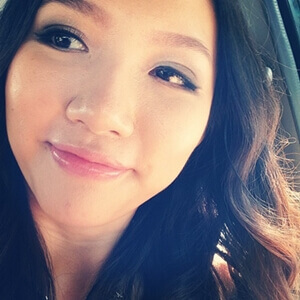 Rideasy Helps You to Make Some Money with Your Car! 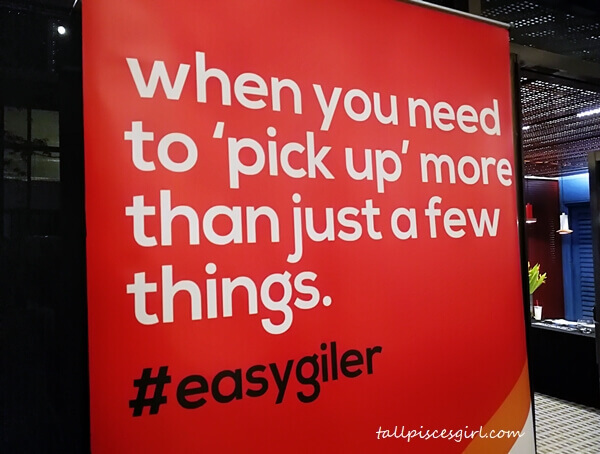 I was glad to be a part of Rideasy soft launch event held last week at one of KL’s most hottest hangouts, APW Bangsar. 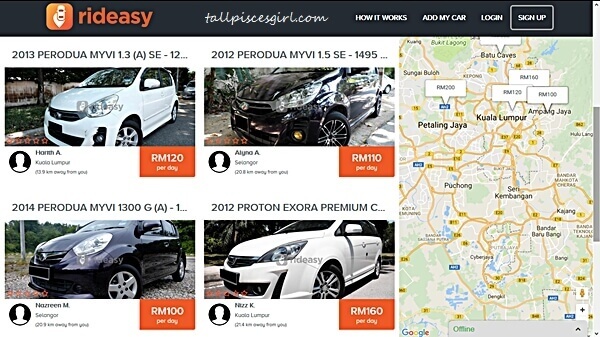 Rideasy.my is Malaysia’s first online car sharing service provider that offers a user-friendly, secure and comprehensive online platform for users to share and borrow cars from its community members. For car owners, this will be a good platform to earn some extra income instead of letting your unused car sitting idle. 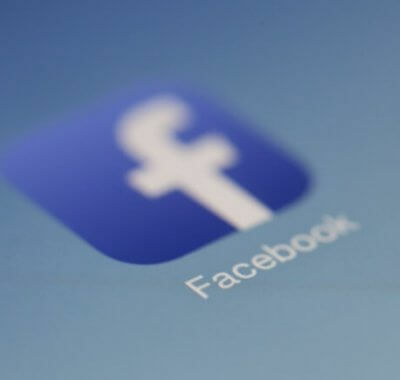 For borrowers, it will be a suitable transportation platform to get a car especially those seeking to be free of financial commitments of owning and maintaining a car. To be honest, Rideasy came at the right timing as the market is currently not doing well. Car owners can take this chance to make some money and cover expenses. On the other hand, youngsters nowadays, especially millennials, are opting to not own a vehicle due to its depreciating value. As Robert Kiyosaki has said before, car is not an asset. It’s a liability. Imagine the amount of money you need to pay for hire-purchase, maintenance, road tax, and so on. Plus, they don’t like the financial burden and would rather spend on travel and exploring the world. With vehicles on-demand service, this need can be fulfilled where vehicles will be available for short term or long term booking. There are many vehicle types to choose from, such as sedans, MPVs, SUVs and high-end vehicles. Price wise, it’s very affordable as you can get up to 30% cheaper than normal market rate. 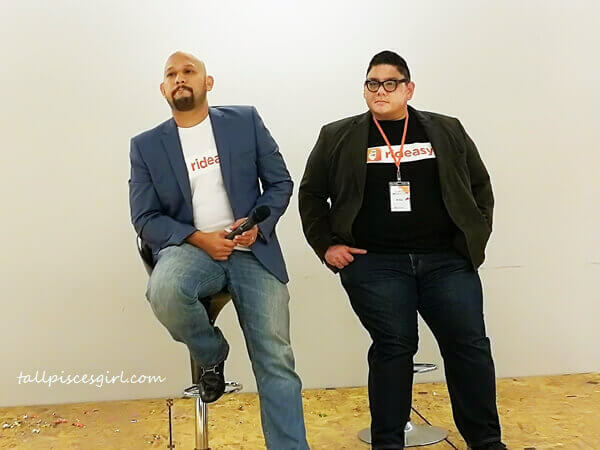 Rideasy is currently spearheaded by CEO, Nizran Kudus and his partner, Rizal Mukti. 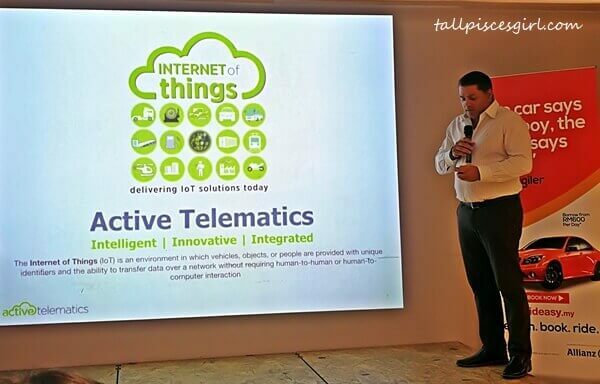 Omar Hatmi, Managing Director of Active Telematics, Rideasy’s telematics partner, gave a presentation on how his company is involved in Rideasy’s online fleet management using Internet of Things (IoT) technology. This technology can let you know your car’s whereabouts; which is traceable even in basement parking. 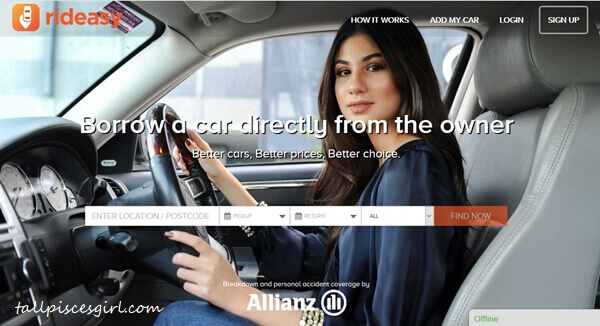 All transactions will be secured with a sharing agreement and via a strategic partnership with Allianz Insurance, shared vehicle will be protected with 24/7 nationwide breakdown assistance and personal accident coverage. 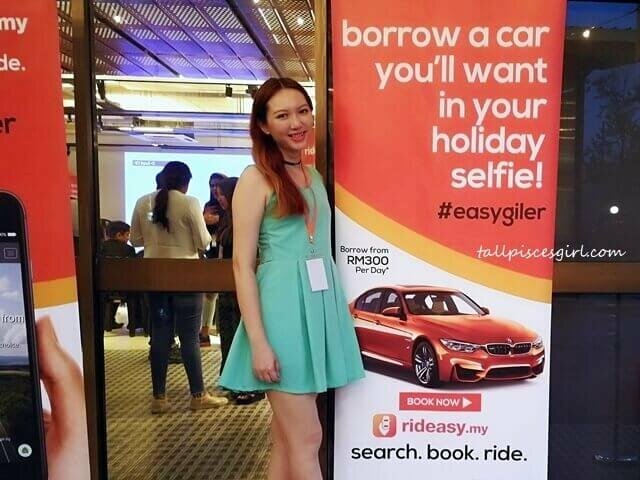 To find out more about Rideasy or to sign up, kindly visit their Facebook page at www.facebook.com/rideasy.my/, their website at www.rideasy.my, or call 03-2011 9878.